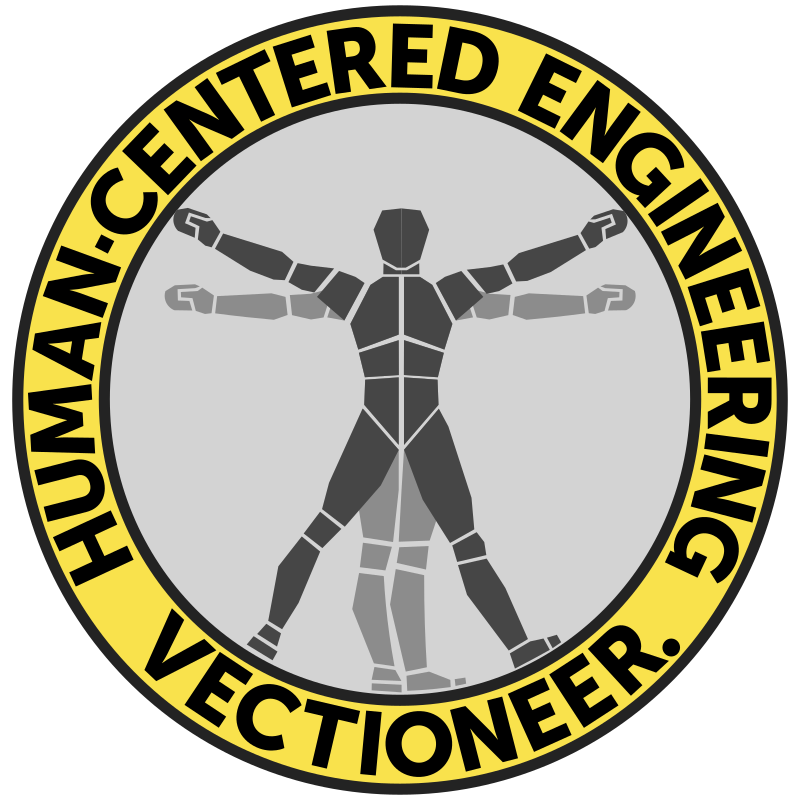 We are System Engineers with a passion for Human-Centered Engineering; the unity of man and machine. We are inspired by Leonardo da Vinci, who we admire for his multi-faceted interests and skills. With the human as our starting point, we make sure humans and machines interact comfortably and join forces to reach their goals. Our goal is to make industrial automation smarter and more efficient, while giving the human operator the control he needs. Safety and a well-designed User Experience are always at the center of our attention.